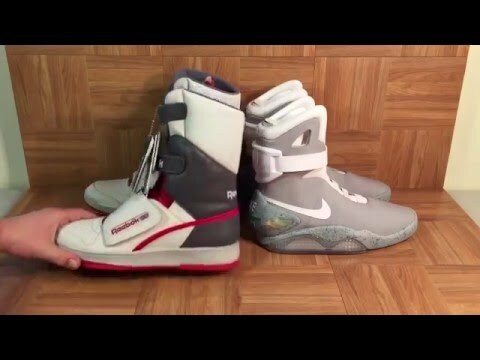 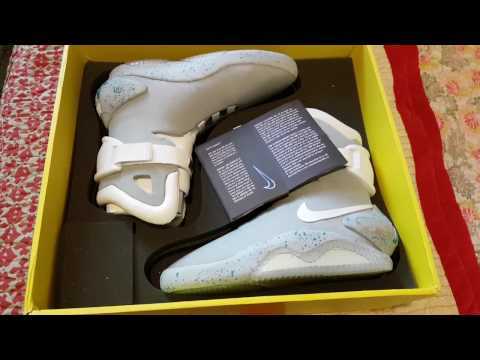 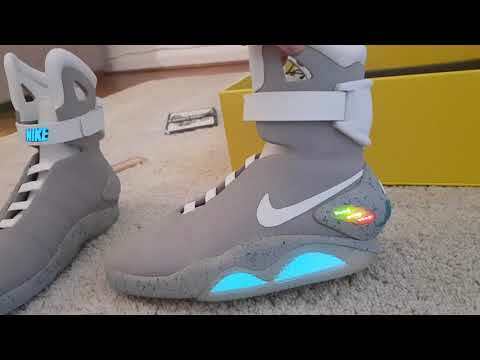 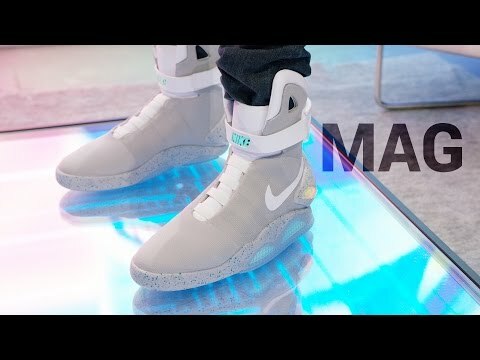 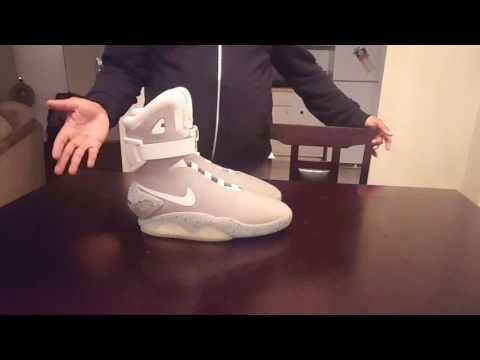 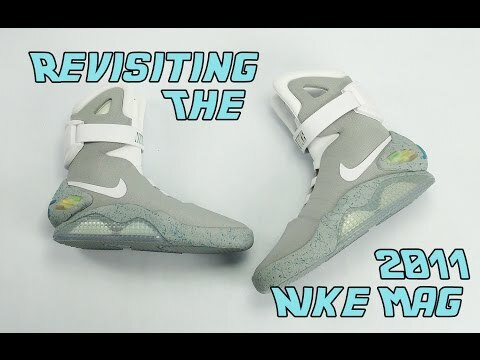 "New Nike Mag (2016) - Hands on ; The Nike Mag is a fictional sneaker that was first seen in the 1989 film Back To The Future II. 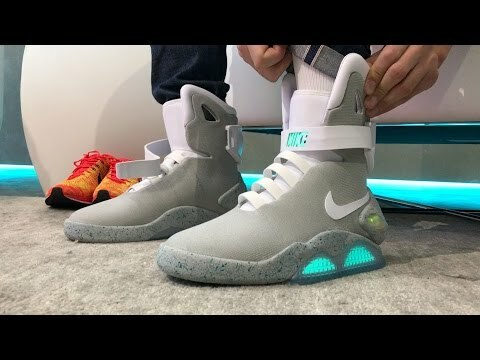 In 2011, Nike released the shoe for the first time ever, but without self-lacing capabilities. 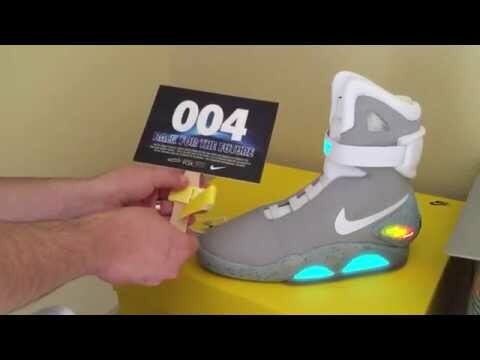 On October 4th, 2016, the fully functional power-lacing Nike Mag will be available via lottery, with all proceeds going to the Michael J. 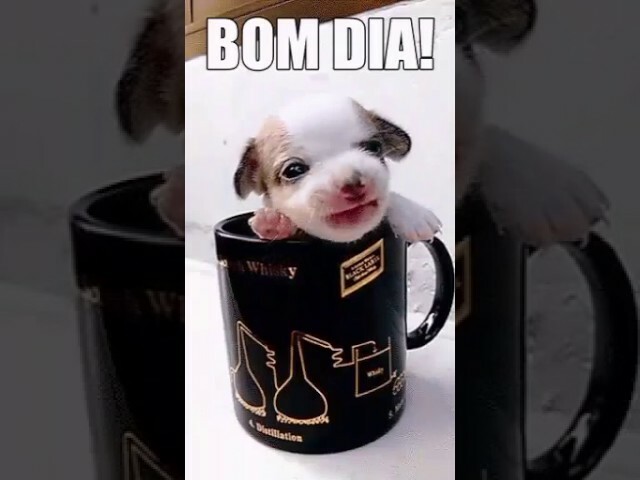 Fox Foundation for Parkinson’s Research. 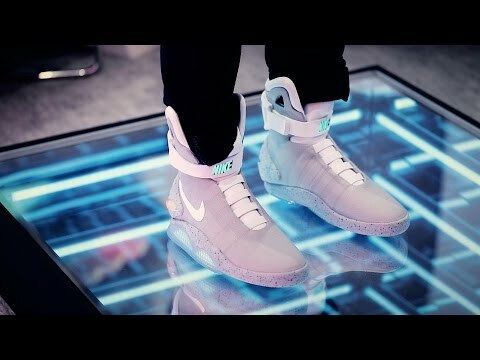 To enter the lottery head over to nike.com/mag."